In an article on Sports Illustrated, ESPN’s Senior Coordinating Producer of New & Next Group Glenn Jacobs explained why the sports network is now covering WWE every week and sending a team to Dallas for WrestleMania. Jacobs revealed that his staff researched what ESPN viewers were looking at on social media and found that a lot of them follow WWE. He mentioned that last week’s Raw was the most-talked about topic among SportsCenter’s nearly 26 million Twitter followers and the show has been a top five talked-about topic over the last five weeks on Twitter and a top 10 topic for 15 straight weeks. The data collected was enough for ESPN to do something about it. 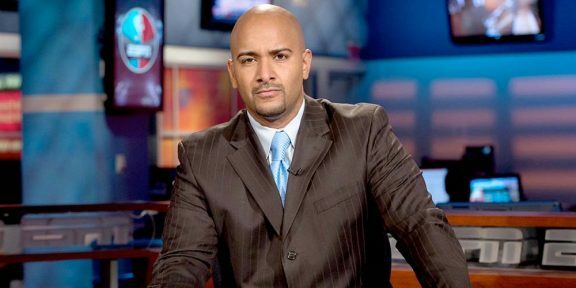 Jacobs said that ESPN will send former WWE broadcaster and now SportsCenter host Jonathan Coachman along with a team from the sports network to cover WrestleMania. Coach will host the taped segments on Saturday and Sunday and will do live SportsCenter cut-ins. Coach is also expected to appear live on SportsCenter after WrestleMania 32 goes off the air. The pitch to cover WWE also got a push from Coachman and a couple of other staff from ESPN and the powers that be agreed to test it. 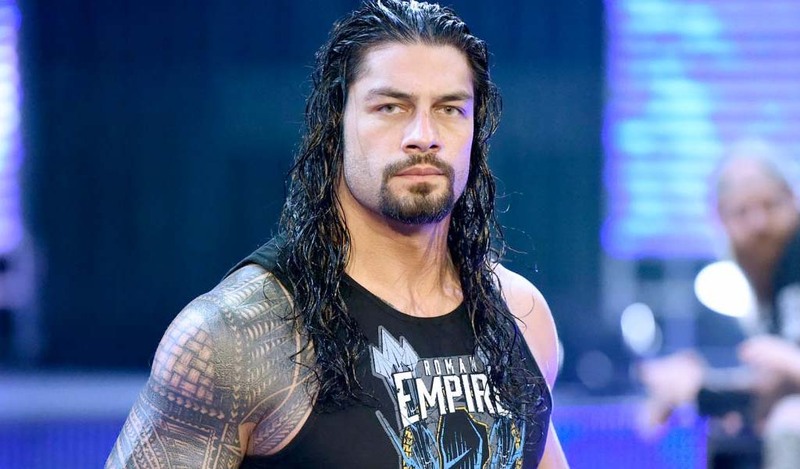 Jacobs said that the interview with Daniel Bryan the night after his retirement drew 396,000 video playbacks on ESPN.COM and the one with Reigns drew 120,000. 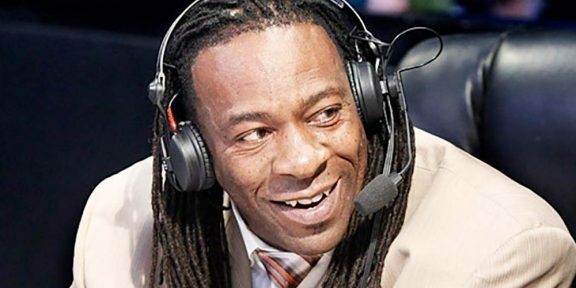 Simply put, as long as the ESPN audience continues to intersect with WWE programming, ESPN will continue to deliver its weekly dose of WWE on SportsCenter and Jacobs said that they will pick their dates when sending staff to cover live pay-per-view events.